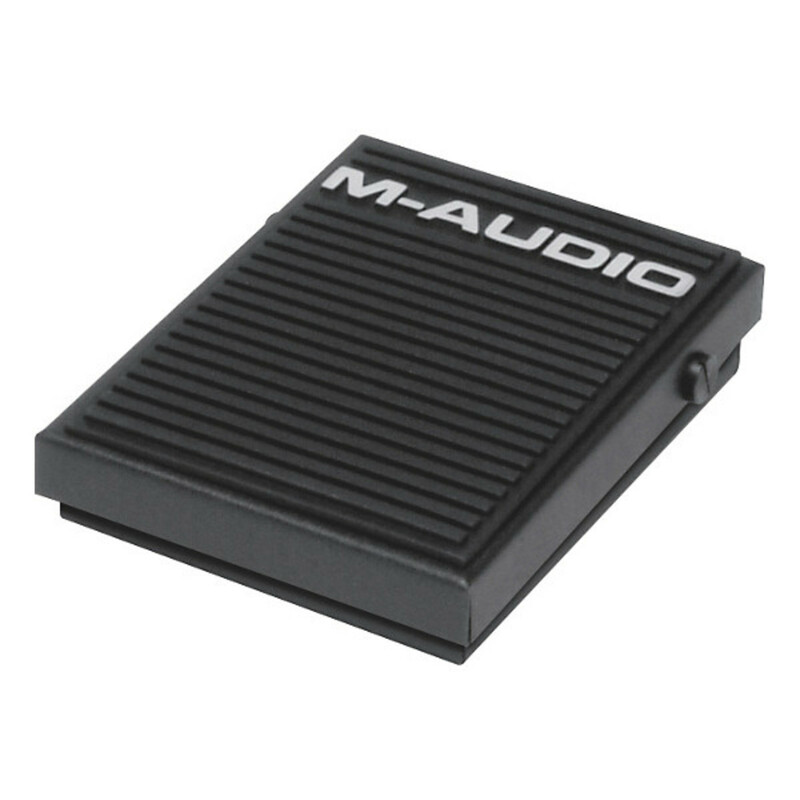 The M-Audio SP-1 is a sustain foot pedal or FS controller for synthesizers, keyboards, tone modules and drum machines. The M-Audio SP-1 is a simple, compact and sturdy sustain pedal for today's electronic keyboards. The SP-1 is perfect for any application that requires a non-latching momentary switch. It is compatible with all electronic keyboards.